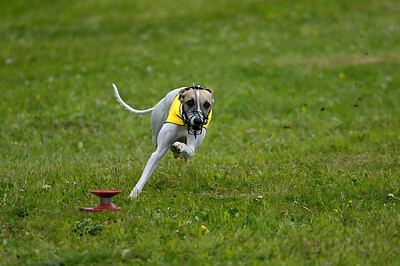 River was the # 1 Lure Coursing Sighthound in Canada in 2007. She is a little dynamo, and her heart is in no way diminished by her small size. 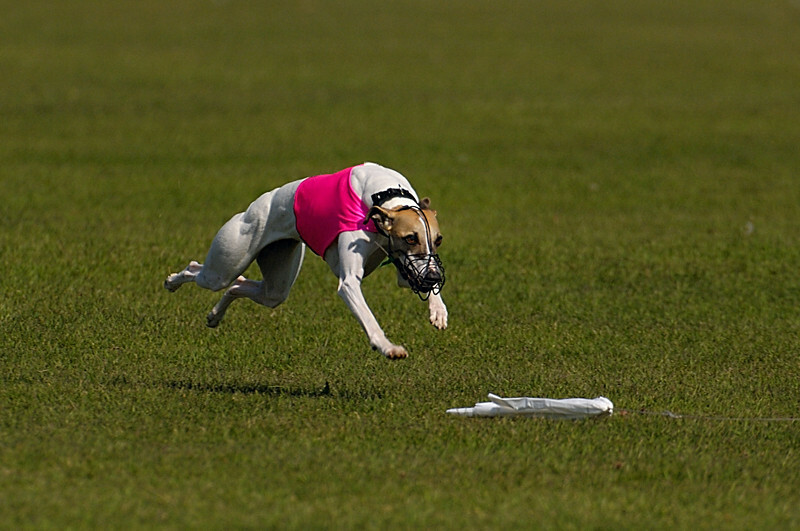 She greets every opportunity to run with boundless enthusiasm. At home, she provides endless comic relief with her mannerisms and nutty personality. She has proven that dogs can hop on two legs as well as climb trees, a feat I first observed when a fat grey squirrel wandered into the wrong backyard. River is extremely affectionate and endlessly attention seeking. She easily wins the hearts of all those who come to know her.